For conference meeting and event organizers who require a variety of size and scale, multiple locations or a choice of venues the Tifco Hotel Group with over 3000m² of conference and meeting space is the number one choice for Conference, Meeting and Event facilities in Ireland. 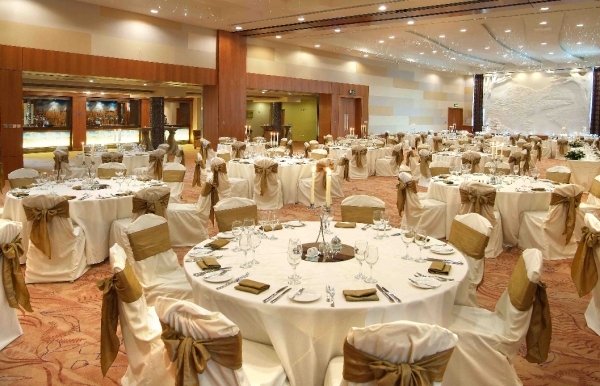 The Tifco Hotel Group offers the Conference and Events market a conference solution in Ireland that can be tailored to almost every conference and event requirement. 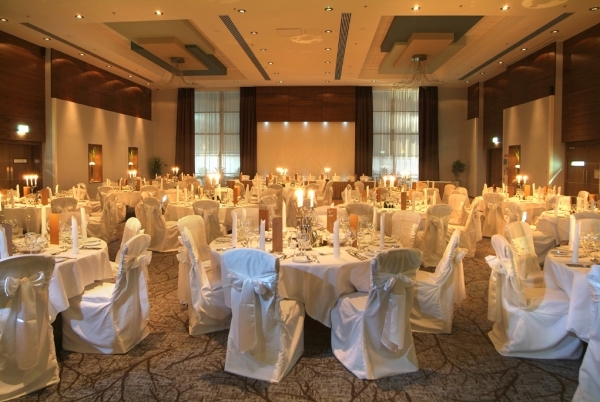 Should the client require an internationally branded business hotel for their event the Tifco Hotel Group can offer a choice of 3 Crowne Plaza Hotels, the largest being the Crowne Plaza Dublin Airport in Santry. 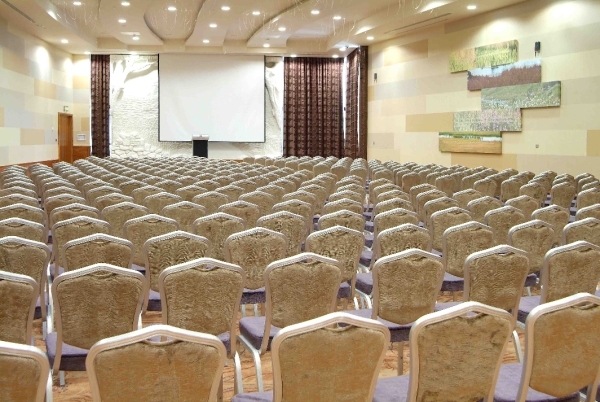 Only minutes from Dublin Airport the Crowne Plaza Dublin Airport has 25 meeting rooms for 2 to 100 people and a large conference suite, the Redwood Suite, which can accommodate up to 750 people for a banquet and 1000 delegates theatre style. The two other Crowne Plaza Hotels are located in Dundalk, half way between Dublin and Belfast, and at the Blanchardstown Shopping Centre Dublin. 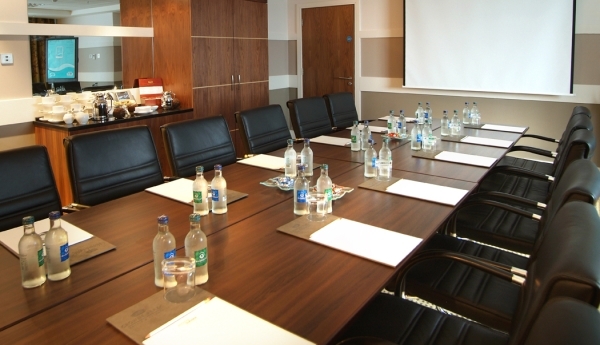 All of the Crowne Plaza hotels in Ireland offer extensive conference and meeting facilities. 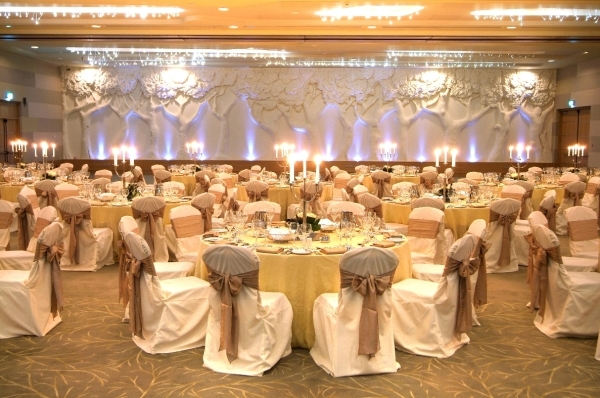 When it comes to offering a more “traditionally Irish" venue the Tifco Hotel Group can offer Clontarf Castle hotel and Conference Centre. Recently refurbished at a cost of €10 million the Clontarf Castle is steeped in almost 1000 years of history while also offering 21st Century technologies and Conference facilities. Clontarf Castle Hotel has recently won the coveted Villegiature Award for Best Interior Design in Europe. The winners were announced in Paris, October 19th, 2009 where the best of the best hotels in Europe were rewarded through a jury of 20 journalists including the Chief Correspondent in France for BBC Radio and Television, the Chief Editor of Le Figaro Magazine and Voyages d’Affaires. Clontarf Castle Hotel was chosen as the winner from a final line up of five hotels including The Regent Grand Hotel, Bordeaux, The Augustine (Rocco Forte Collection), Prague and the Cour des Loges in Lyon. If an airport location is the key requirement for your next Conference or Event. 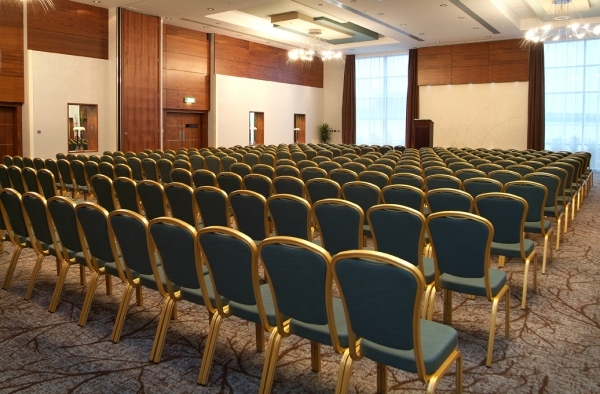 The Crowne Plaza Dublin Northwood and the Holiday Inn Express Dublin-Airport are only 5 minutes from Dublin Airport and features some of the best conference facilities in Ireland with a conference capacity of 1000 delegates and 25 meeting rooms. 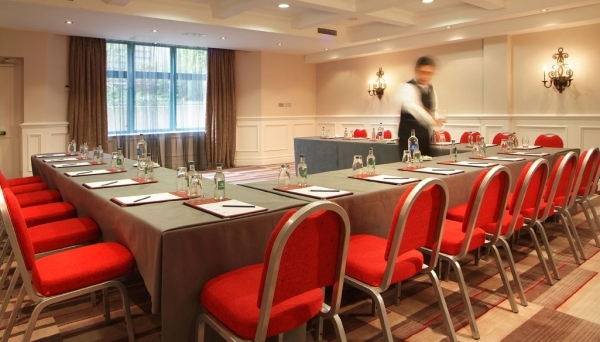 The Hilton Dublin Kilmainham is the ideal venue to base any meeting or event. Hilton Dublin Kilmainham is ideally located close to several transport amenities including Heuston Station, the M50 motorway, the Red Luas tram line, and a number of bus routes making it accessible for all delegates. The Hilton Dublin Kilmainham is just a twenty minute taxi ride from Dublin’s International Airport. The Kinsale Hotel & Spa is situated a short drive from the historical town of Kinsale. Near Cork City, it is the perfect choice for your next conference, team building or business event. Surrounded by 90 acres of tranquil woodland, we're less than 14 miles from Cork Airport and can cater for up to 240 delegates for conferences and meetings. One of the key features of our meeting rooms is the natural daylight available throughout, not to mention our panoramic views across Oysterhaven Bay.